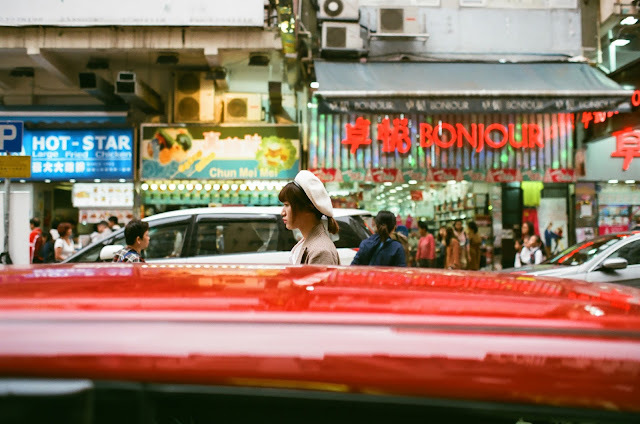 On my latest trip to Hong Kong I decided to shoot film... lots of it. The motivation? Because of my Analogue Photography Series documentary for StoryHive. 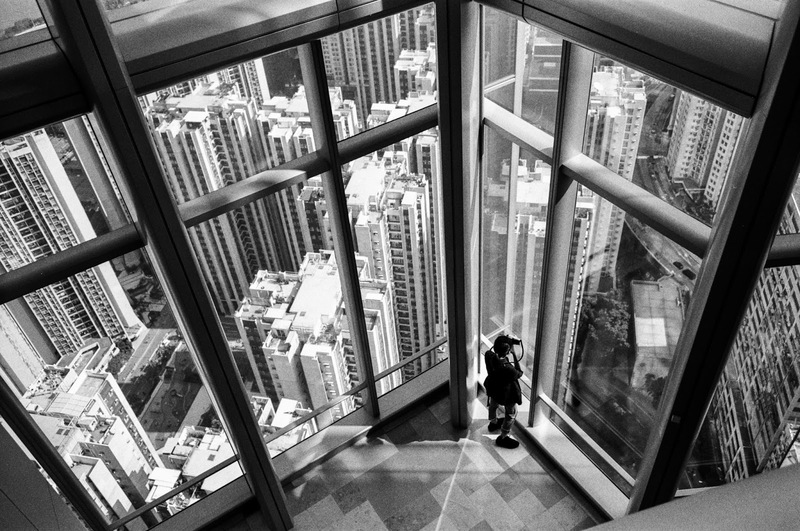 Since my project was all about film photography, I knew I had to live and breath the film culture, and it's not hard to do so in a city like Hong Kong. Although film prices are similar here as it is in the rest of the world (although there's no sales tax), the availability of used film cameras rivals Tokyo, and accessibility/pricing of photo labs seems more like 1998 and not 2018. $6 USD to develop and scan a roll of 135-36 film is not difficult to find here. Same day black and white develop and scan? No problem. Moreover, if you love to shoot film, Hong Kong should be your next analogue photography destination, hands down. Deciding which ILC (interchangeable lens camera) to bring was pretty difficult. Should I bring a pre-AF SLR or rangefinder, or bring a modern 1990s AF body? I decided to bring my beloved Minolta 9xi, not because of the AF, but because of the lenses I have. I decided on my trusty 35mm f/1.4. Although produced in the mid 1980s, Minolta decided to build their pro series AF lenses with a 9 blade circular aperture. Although this is a very common feature today, back in 1985 none of the other Japanese camera and lens manufacturers did so. 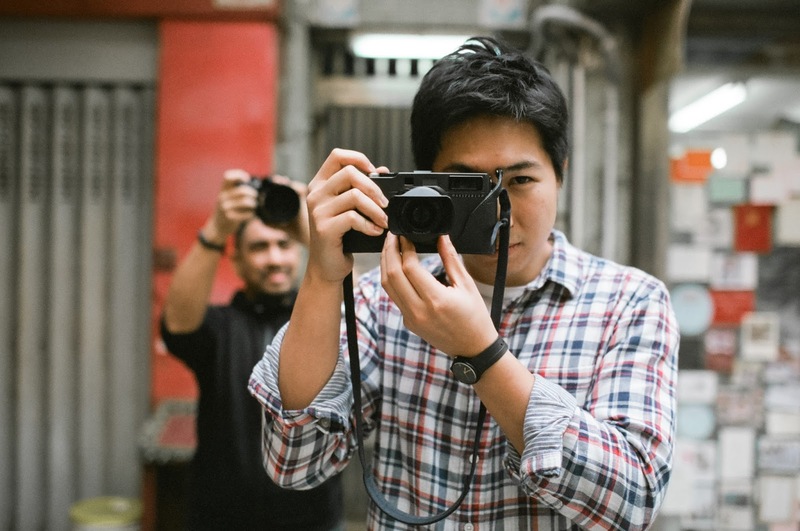 Because of this, 1st generation Minolta professional glass has beautiful bokeh, and the 35mm f/1.4 is perfect for lowlight street photography, as well as medium distance portraits. For my second camera I knew I wanted to bring a compact point and shoot for convenience, as well as the ability to shoot daylight fill flash (most point and shoots have leaf shutters). My choice was the Nikon 28ti, one of my favourite 1990s premium compact camera. 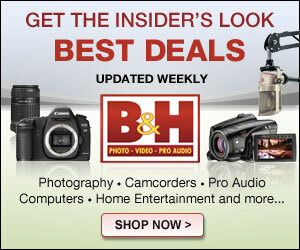 It has awesome metering and the best fill flash balance. For film, Fujifilm Canada sent me my favourite Neopan ACROS 100, one of the finest grain black and white films (I prefer the ACROS over Kodak's T-Max 100), as well as some Pro 400H. 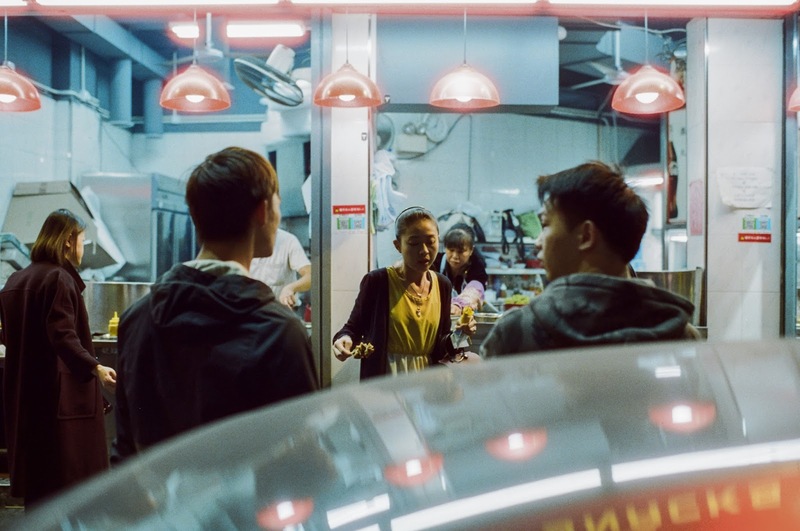 I also decided to shoot with my favourite CineStill 800T, the perfect film to shoot at night in Hong Kong. This film was made for this city. My buddy Vishal from Camera Film Photo gave me some sample rolls of film, Silberra Pan100 and Pan200 as well as Film Ferrania Alpha P30 (opening image). I also tested Agfa Vista Plus 400, and I was surprised how beautiful the colours were. I forgot how good Agfa does reds (above picture). Finally I shot with some regular consumer grade Fujifilm Superia 200 and 400 films, also very very good emulsions. With all these film types, why did I shoot certain films and in what situation? That's the beauty of film isn't it, deciding what aesthetic you're targeting before you shoot? I always had one camera loaded with colour and the other with black and white. 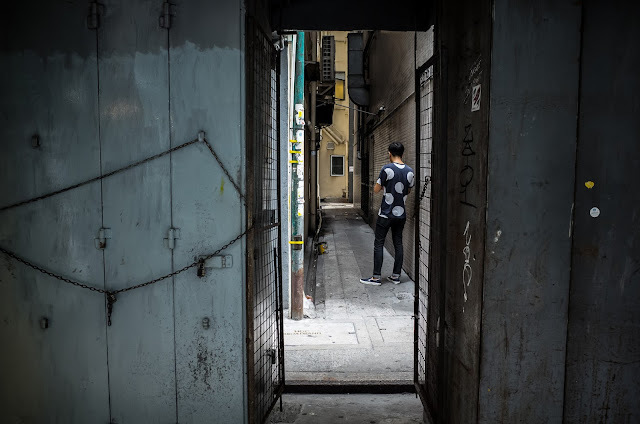 Although Hong Kong is a beautiful place to shoot landscapes (there are many national parks and beautiful tiny islands to visit), I primarily shot street and architecture. People, bikes, cars, buildings and the intersection and interplay of all these themes colliding. That's what Hong Kong is to me. 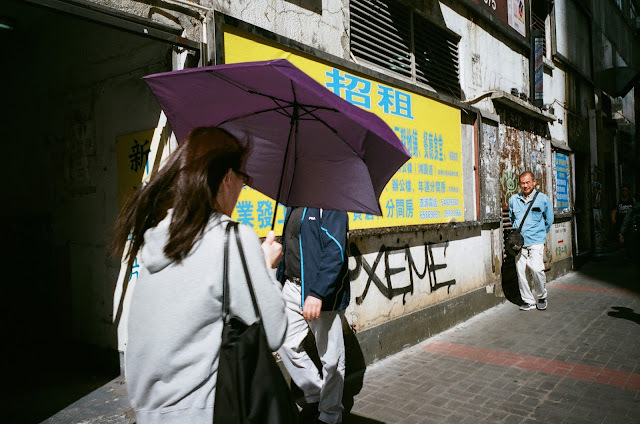 There's no other city in the world that screams analogue street photography than here in Hong Kong. Although I brought two digital cameras to review while here (Fujifilm X-E3 and GFX 50S with the GF 45mm f/2.8 R WR), it took second place to my film cameras and all the lovely film choices I had. Every roll of film is like swiping out your sensor on your digital camera. Each film has such unique characteristics, and each film works differently with different lenses and different formats. Which was my favourite? That's for another article, but I enjoyed shooting with each film type for different reasons. The surprise film for me was the Silberra Pan200. 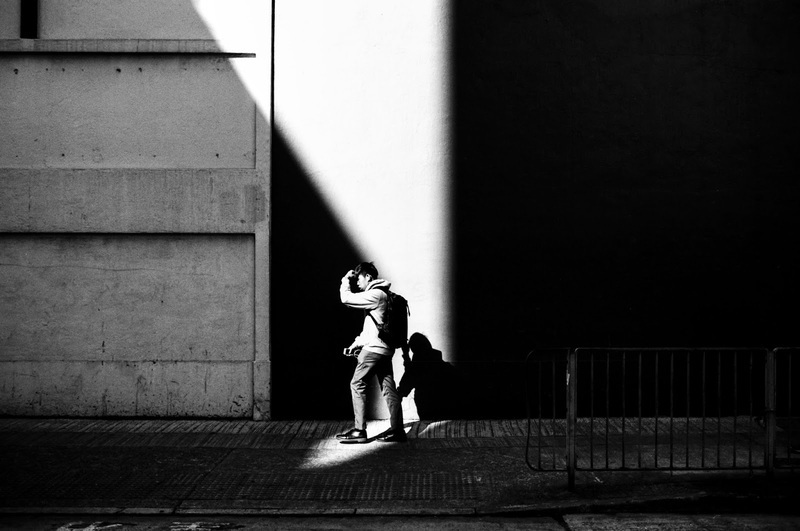 It reminded me of the old Kodak Tri-X 320 (below). Overall I was very pleased with my pictures from this trip. Shooting with film slows me down, although I'm very quick and efficient. I'm more calm, more aware, I'm actually more confident. I'm depending on myself and my tools. I don't have to worry about a bad SD card or the battery dying. I don't rely on autoexposure or auto ISO. I just focus on shooting. At the same time, film forces me to think twice before 'wasting' a frame. Each image was a decision, there were no throw away images. I'll use my iPhone for those type of pictures. If I was shooting with a brand new film, I could only imagine what the final results would be, which added to the thrill of shooting with it. For the films I'm very familiar with, there's no need for an LCD screen to confirm the shot. I know I got it. It really is true, film makes you a better photographer. It sharpens your skill and your confidence in your capabilities, as well as your trust in your tools. You work with your tool, versus being a slave to your device and it's technology. There's no auto ISO, auto white balance, RAW files to fix an image and add filters in post. Minolta 9xi with 35mm f/1.4 lens. CineStill 800T film. As initially mentioned, I prioritized shooting film in Hong Kong because of my documentary, but it's not the main reason why I did it. I shoot film because I love it. It's a skill, a craft, it feels more real, and I value my images more when it's shot in analogue. When I print out a film picture and hand it to someone, I typically write notes on the back: what film I used, what camera, the date, etc. People find value in real things. If you consider yourself a competent photographer and want to improve your ability to see, give film a try. Not knowing what you'll get, having only 36 frames to work with, waiting to get your film developed, and finally seeing the image.... it never gets boring. Compare this to downloading my digital RAW files into LR and viewing my images on a screen.... not the same feeling. I take pictures because it captures and reflects my thoughts, my motivation, my mood. When you see one of my pictures that looks sad and lonely, that's because that's how I felt at that moment. Film articulates my thoughts more accurately than with an SD card. More film articles coming up, more information on my upcoming documentary, more articles in general. Thanks for visiting and happy shooting. Beautiful photos. Thank you for sharing the experience. Totally agreeing with you here about the fact that shooting film you have to slow down the process and be more "selective" of your shots . I think it does train your eyes for composition a lot more . I recently started shooting with my dad's XA2 and it's really nice ( been using for quite some time a dp2 merrill which I am in love with lol ) . Came across your blog because I was looking for info on the Nikon 28TI and I saw that pic of yours taken with it ..... GREAT compo by the way !! !